Two legendary cricketers and former captains feel that the second India-Pakistan encounter in the Super Four match will be a test of nerves. 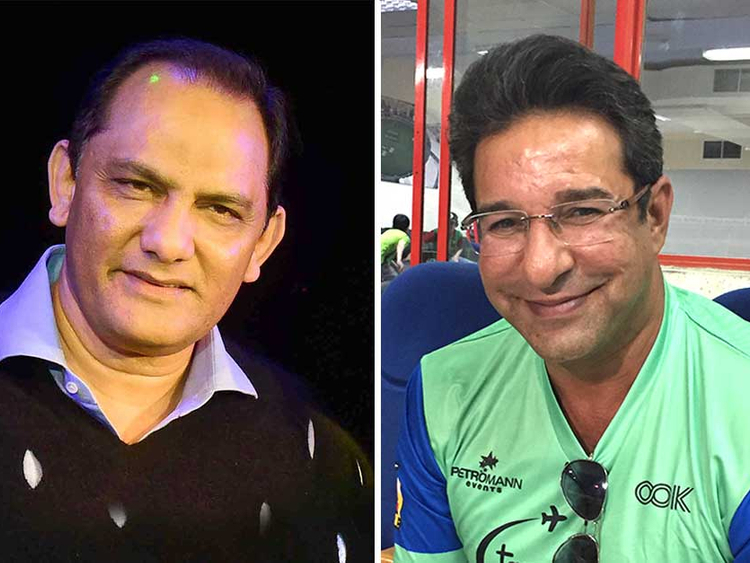 Wasim Akram and Mohammad Azharuddin spoke to Gulf News in exclusive interviews about what their teams should do before the crucial encounter. “I think Pakistan will have to play out of their skins. They are a young team but should learn from their mistakes,” said Akram, who is known as the Sultan of Swing for his ability to produce unplayable deliveries that wrecked teams. Azharuddin, who lifted the Asia Cup repeatedly through his splendid batting performances, feels that the Indian team can win without even their star player Virat Kohli. “India can win without Kohli. I feel this team is still a good team. After the win over Pakistan in the first match they are high in confidence and can go on to win the second match too,” said Azaruddin, the hero of Pepsi Asia Cup 1995 win in Sharjah. Akram feels Pakistan cracked under pressure in the first match. “Pakistan team did not pitch up when they lost two quick wickets to India. After losing those early wickets, the faces of players, their body language, straight away showed they were under big time pressure. The Pakistan team is one of those teams that can upset at team at any stage and they should fight back,” said Akram. Akram wants his team to live in the present and not in the past of having won the Champions Trophy. “I have seen everybody is speaking about last year’s Champions Trophy victory, but that is last year, that happened 12 months ago, that is gone and they must focus to win,” he said.